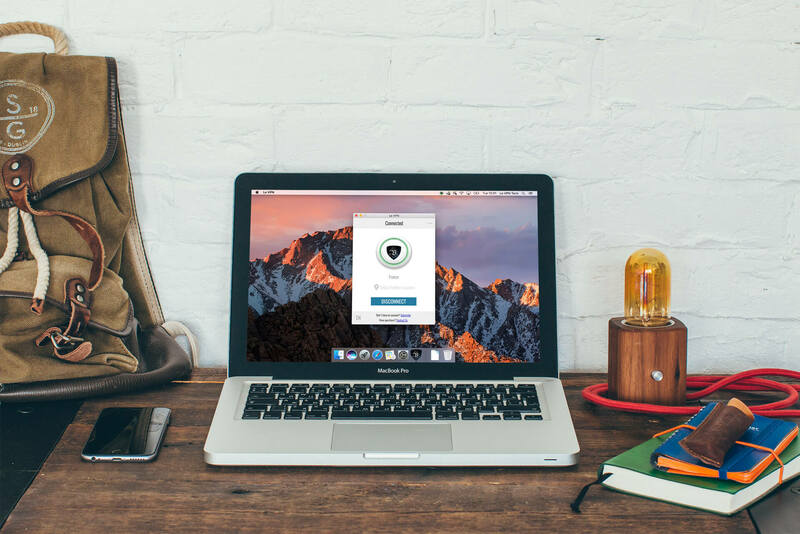 Le VPN’s Romanian VPN service offers Internet users a safer way of surfing the web. Using a VPN masks your IP address, which makes it impossible for third parties to monitor your online activity, even when browsing over an unsecured network. For just a small monthly fee, you can browse safely in country or using any of our more than 400 international servers and IP addresses. As we become more aware of the risks associated with identify theft online, any additional protection that can be gained is a major benefit. Sign up for Le VPN today and the get confidence of knowing you’re that much safer. A VPN does more than just provide extra security — you can also use it to bypass government and institutional restrictions on the type of websites you can view. Anyone concerned about censorship can use a VPN to work around these restrictions, without worrying about their activities being monitored. If your work or school blocks access to Facebook, YouTube or other sites, a VPN is an easy way around these restrictions, too. With Le VPN, it’s easy to choose how you want to get online and which sites you want to see. Want to watch British or American Netflix, the BBC’s iPlayer or Russia’s eTV.net? Without a VPN, you’re likely to encounter serious restrictions on the type of international content you can view. With Le VPN, however, it only takes a second to switch to a foreign IP address, giving you access to all the streaming media available in that country. 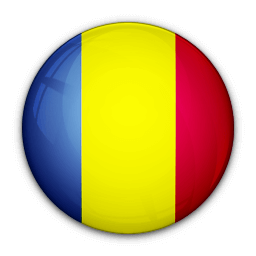 Le VPN is excellent for visitors to Romania who want to stay current with the latest news, sports and other programming from home. It is also great for Romanian expats and others outside of the country who want to watch their favorite TVR, CME and INTACT shows, or Romanian language coverage of Association football, the Eurovision finals and other international events. Le VPN is one of the easiest-to-use VPNs in Romania and beyond. We offer all-inclusive plans that differ only in the length of commitment you are making. Our most cost-effective options start at just $4.95 USD a month for a year of coverage. All customers get full access to any of our international IPs — inside the country, our domestic server offers the best performance for anyone concerned about privacy or security. For streaming media, simply choose the country whose content you wish to unlock to switch to a local IP. Using our free custom software, which is available for Mac, PC and mobile devices, managing these settings is simple and intuitive. If you’re not satisfied with the features or functionality of Le VPN, you can cancel your service without penalty within seven days of signing up. We’re confident, however, that once you experience the benefits and peace of mind of using a VPN, you won’t want to surf the web any other way. Sign up now to get instant access on up to two devices simultaneously and discover for yourself why we’re Romania’s leading VPN service provider.